Well I've totally slacked on my self-imposed anticipated 'weekly' blog posts. Perhaps that was a tad over-ambitious but hey that's me! 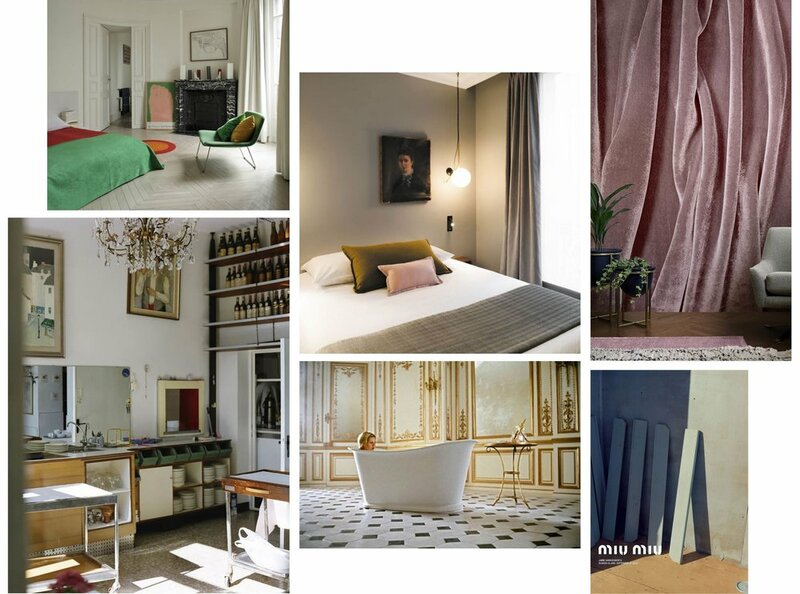 So whilst I have loads of drafts for what I hope are interesting interiors posts that remain unfinished and unpublished, for now here is a mood board of some of the images that are inspiring me of late in my styling projects.